The "Yes on M" campaign offers answers to Frequently Asked Questions. 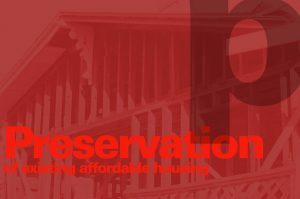 This proposition aims to repeal Costa Hawkins, the statewide restriction on local rent control laws. Costa Hawkins, as noted above, prohibits rent control from applying to many forms of housing, including single family homes and units built after 1995, and institutes vacancy decontrol, allowing units to be decontrolled as soon as a tenant leaves. 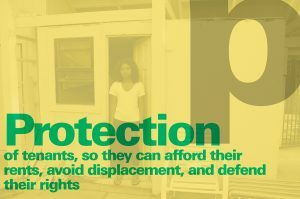 Opponents have long argued that this unfairly restricts communities' ability to protect their residents, leaves thousands of California tenants vulnerable to rent hikes and unfair evictions, incentivizes landlords to evict rent controlled tenants, and ultimately erodes the stock of regulated units through decontrol. On the other hand, anti-tenant laws like Costa Hawkins are useful for big corporate landlords and Wall Street funds looking to buy up California’s housing, as we have seen over the previous two decades. 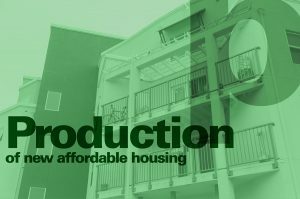 Backers of Prop 10 argue that our housing laws should create opportunity for tenants, first-time homebuyers, and property owners who live and invest in their communities through repeal of Costa Hawkins.